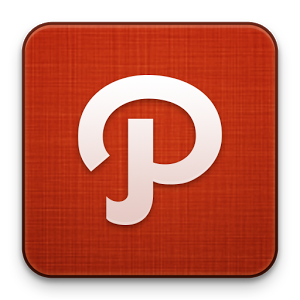 Path is one of the few social networks that doesn't encourage users to befriend or follow as many people as they can, instead encouraging users to strengthen relationships with a limited number of others using messages and pictures. Now, add personal videos to that list. 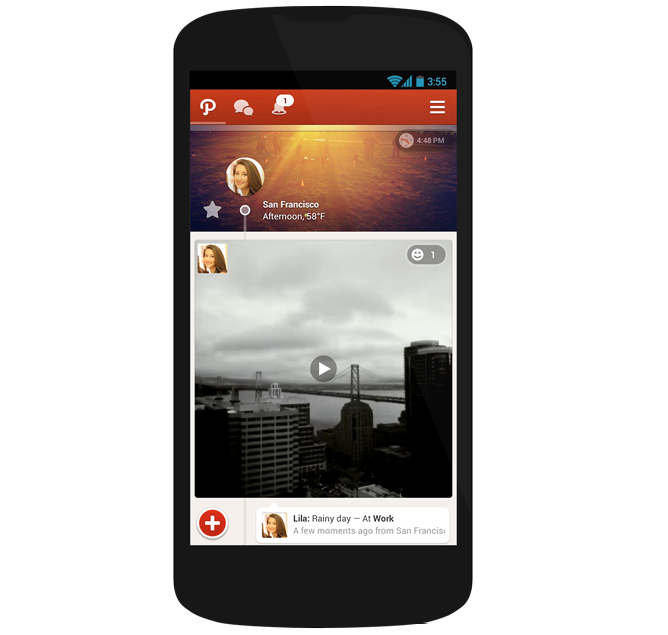 With version 3.4, users can now use Path to capture up to 30 seconds of video and share it with their friends. The process is pretty straightforward. Users just open Path and hold down on the camera button. Afterwards, filmers are free to apply a number of custom camera filters, perhaps turning their shaky camerawork into a piece of art or, more than likely, something that at least doesn't look like it was recorded with a less-than-stellar smartphone camera.